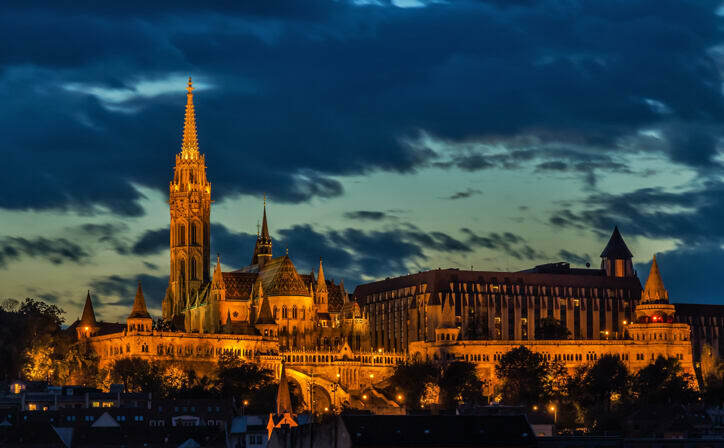 Seven night tour of eastern Europe covering Vienna, Budapest & Prague. After breakfast at the hotel. Proceed for a Sightseeing Tour of Vienna. 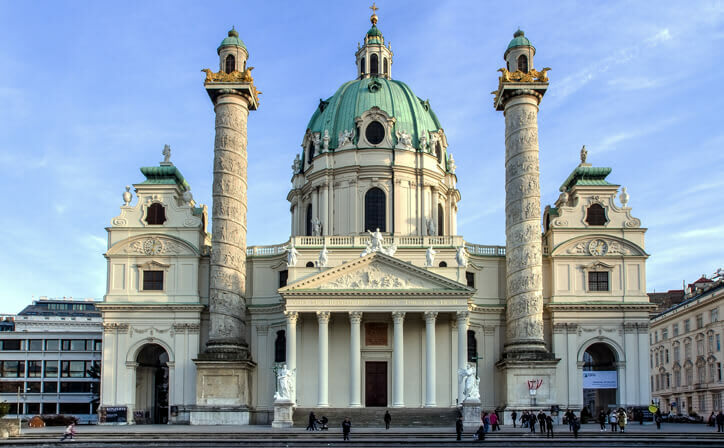 Drive along the famous Ringstrasse, Vienna’s Ring Road and admire its many magnificent buildings. The highlight of the tour will be a visit to Schönbrunn Palace, the former Imperial residence. Rest of your day will be free for leisure activities. Have a peaceful overnight stay in Vienna. After breakfast at the hotel. 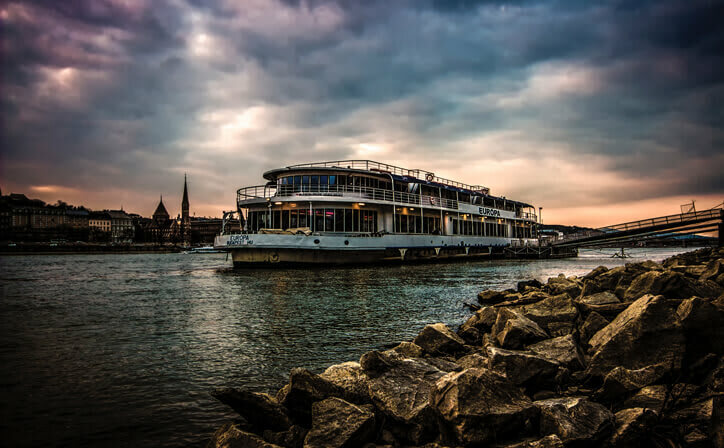 You will travel to Budapest by train, the mighty metropolis straddling the banks of the river Danube, You will have some time to explore your surroundings. Have a restful overnight stay in Budapest. After breakfast at the hotel.Head out for a Budapest City Tour. You will see the old Jewish Golden Triangle, Matthews Church and the Fisherman´s Bastion, from where you will get a spectacular view of the entire city. Your afternoon tea will be served at the Restaurant Gundel. This restaurant was one of the most exclusive ones in Europe in the first half of the 20th century this and has regained its reputation since the 1990s. 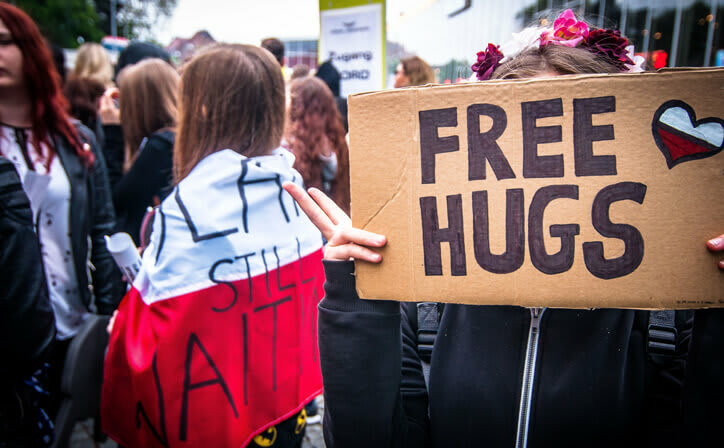 Rest of the day of your Hungary holiday will be free for leisure activities. 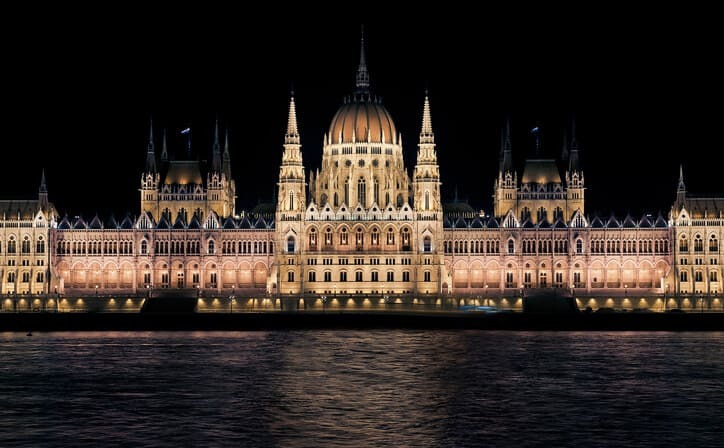 Rejuvenate yourself with an overnight stay in Budapest. After yummy breakfast at the hotel. This day´s journey will take you to Prague. Day free at leisure to explore the city on your own. Have a refreshing overnight stay in Prague. After a delightful breakfast at the hotel. Then, you will go for a Prague Tour. 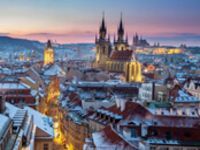 You will visit Prague´s extensive castle district (by foot and by coach) including St Vitus Cathedral, Hradcany (Prague Castle) and the famous Golden Lane with its tiny picturesque houses. In the afternoon, you will have free time for leisure activities. Have a pleasant overnight stay in Prague. After breakfast at the hotel, travel from Prague to Vienna. Today, your day will be free to relax. Why not take the opportunity for a Boat Trip to Bratislava (optional) with the Twin City Liner? It will take you from Vienna to Bratislava, the capital of Slovakia which you can explore. Relax yourself with an overnight stay in Vienna. On the last of your tour, have an exquisite breakfast at the hotel. Travel to Vienna airport for your departure flight. Baroque streetscapes and imperial palaces set the stage for Vienna's artistic and musical masterpieces alongside its coffee-house culture and vibrant epicurean and design scenes. Budapest is paradise for explorers. Keep your senses primed and you'll discover something wonderful at every turn. Prague is the equal of Paris in terms of beauty. Its history goes back a millennium. And the beer? The best in Europe. Vienna, Austria’s capital, lies in the country’s east on the Danube River. 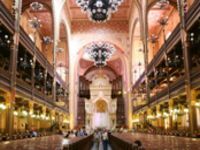 Its artistic and intellectual legacy was shaped by residents including Mozart, Beethoven and Sigmund Freud. The city is also known for its Imperial palaces, including Schönbrunn, the Habsburgs’ summer residence. In the MuseumsQuartier district, historic and contemporary buildings display works by Egon Schiele, Gustav Klimt and other artists. Prague, capital city of the Czech Republic, is bisected by the Vltava River. 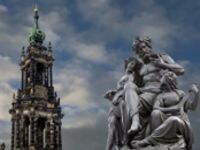 Nicknamed “the City of a Hundred Spires,” it's known for its Old Town Square, the heart of its historic core, with colorful baroque buildings, Gothic churches and the medieval Astronomical Clock, which gives an animated hourly show. Completed in 1402, pedestrian Charles Bridge is lined with statues of Catholic saints. 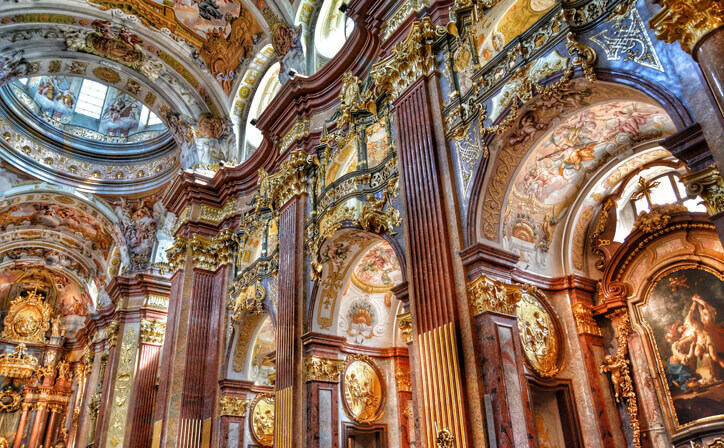 ○ City tours in Vienna, Budapest and Prague. ○ Visa & Travel Insurance. Visit the Prague Castle, Take a selfie at the John Lennon wall, Catch the view from the top of old town hall tower, Watch the Astronomical clock. ○ All transfers and tours by airconditioned vehicle or as mentioned in itinerary. What is the best time to visit Vienna? The best time to visit Vienna is from April to May or September to October. The mild weather in spring and fall brings mild crowds. Most visitors aim to enjoy the warm, sunny weather that Vienna experiences in the summer months. 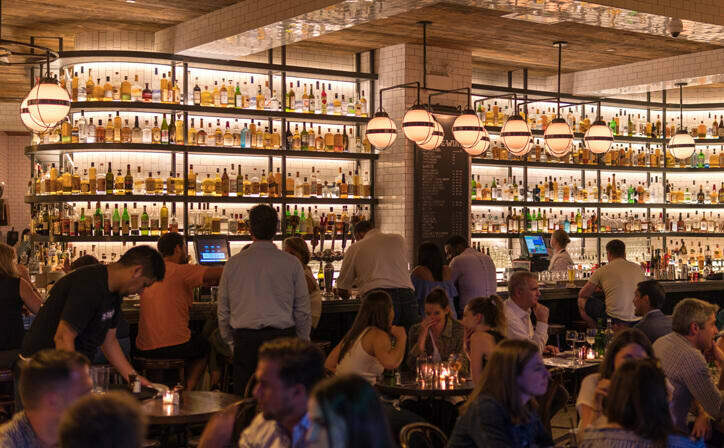 Between June and August, you can expect the city to fill up and room rates to skyrocket.